Over the past decade or so, the demand for organic eggs has grown. Since a growing number of people want to know where to buy organic eggs, we’ve decided to sell more of them. In fact, the number of partnerships we have with farms has grown 50% in the last five years. You can use our store locator to find a retailer near you that sells Sauder’s organic eggs. 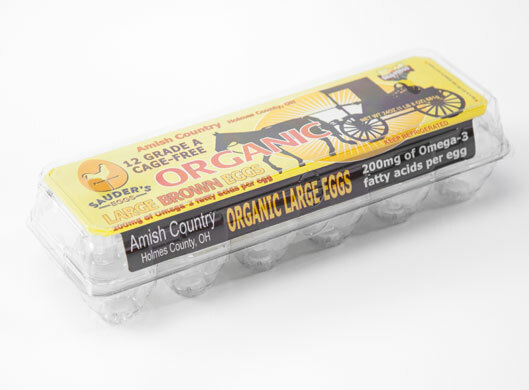 Our family-owned and operated business sells Sauder’s Organic Cage-Free Eggs and Sauder’s Amish Country Organic Eggs. Both are sold by the dozen in clear plastic, recyclable cartons. The hens that produce Sauder’s organic eggs are free of antibiotics. These chickens enjoy an all-vegetarian diet that includes organic shell corn, organic sunflower meal, organic soybean meal, organic flax and other organic pre-mix vitamins and minerals. We use the latest egg-handling technology and cage-free operating procedures to maintain the quality of our organic eggs at all times. Every Sauder organic egg has 200 mg of Omega-3 fatty acids, which are necessary for you to stay in good health. These essential acids are the building blocks of cell membranes and can protect you from heart disease. Omega-3 fatty acids can also reduce the symptoms of arthritis, improve circulation and keep your bones in good shape. While you may think it would be easy to visually distinguish an organic egg from a conventional one, it’s not. An organic egg looks just like a traditional egg in a side-by-side comparison. In general, you can only tell an organic egg apart from another kind of egg by looking at its packaging. 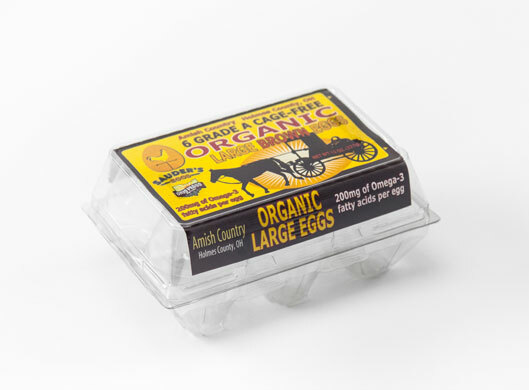 Organic eggs are normally sold in cartons or containers that identify their contents as organic. Although that’s helpful, it doesn’t explain what an organic egg is. Organic eggs are produced on farms that have a higher level of oversight than traditional farms do. 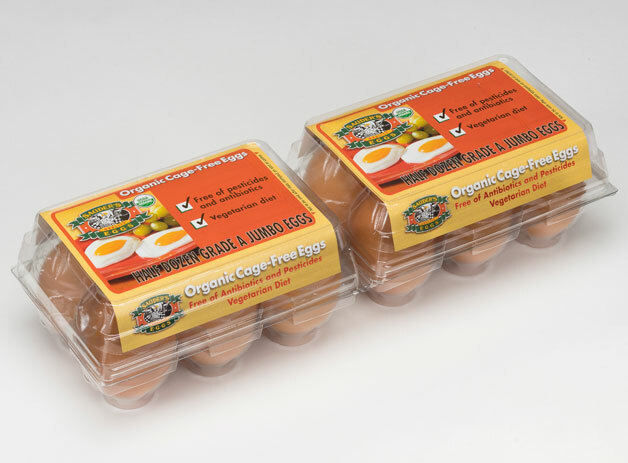 Farms that produce organic eggs must retain their organic certification through a Certified Organic certifying body (USDA Organic) to be able to put the organic seal on their products. 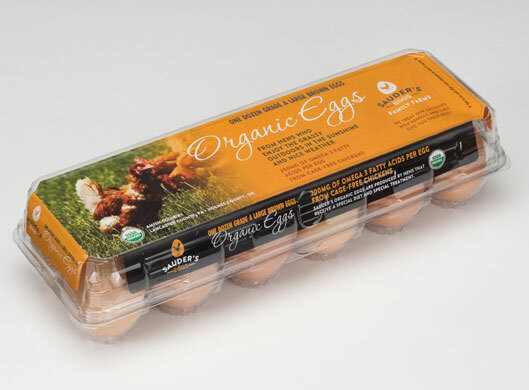 Sauder’s take their certification of organic another step forward and certifies their organic hens using Pennsylvania Certified Organic (PCO) and Ohio Certified Organic (OEFFA) standards. Click on the attached logos to understand their individual requirements. An approved, certified organic body must annually inspect these farms. Hens that lay organic eggs aren’t treated with antibiotics. The ingredients in their food haven’t been treated with pesticides, herbicides or fungicides. And, their feed isn’t enhanced with GMOs or animal by-products. For health care, §205.238 of the Final Rule states that, “when preventive practices and veterinary biologics are inadequate to prevent sickness, a producer may administer synthetic medications, provided that such medications are allowed under §205.603 (the National List).” Use of these medications may have specific withdrawal or “veterinarian prescription only” restrictions, and use of these medications without following the specific restrictions can result in loss of certification. The all-natural, unenhanced food that hens on organic farms eat is what makes organic eggs healthy. Therefore, people who eat organic, as well as other specialty and traditional, eggs are not consuming the undesirable “additives” included in many popular foods. 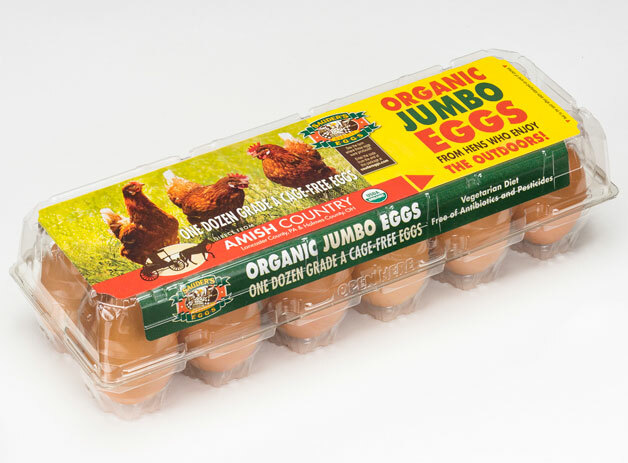 Are Farm Eggs Organic Eggs? While every organic egg is produced on a farm, not every farm egg is an organic egg. As we explained earlier, organic farms must meet more stringent criteria to earn and maintain their organic certifications. If a farm doesn’t have this certification, the eggs produced on the property are still farm eggs, but they’re not organic. If you’re ready to make eating Sauder’s organic eggs part of your daily routine, use our store locator to find out where you can buy our organic eggs now.